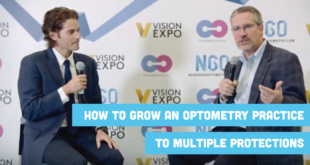 Other than being a member of your local and state optometric associations, Vision Expo is probably one of the best ways to advance your career as an OD. With that being said, here is the vision expo experience from the eyes of 4 new graduates. If you are thinking of turning down your invitation to Vision Expo, think again. Remember attendance and CE is FREE for new grads at East & West via the FREE – Young Professionals Club. Vision expo is more than CE and fun. It’s a place for start-up companies to grow and prosper. NewGradOptometry.com is a start-up company and without the proper promotion, advertising and brand reputation, it would fail. That’s why when Vision Expo came around, our company jumped at the opportunity. 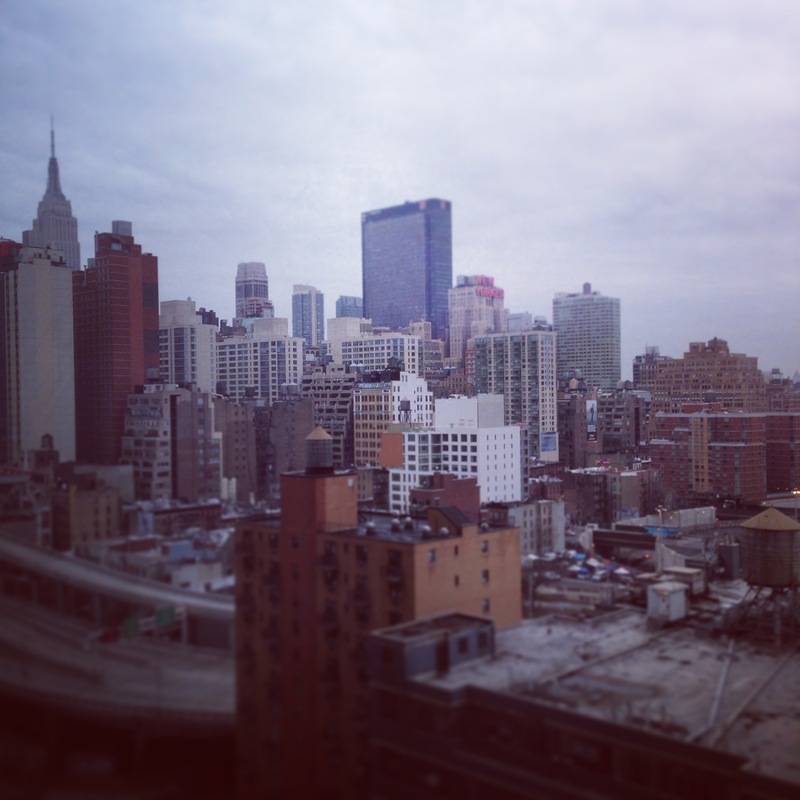 Brand Recognition – nothing tells your brand’s story like having an in person presence. Being able to tell your brand’s story and answer personal questions is key. Networking with other companies – where else can you talk with the world’s biggest frame, lens, contact lens, medical device and publishing companies? We were able to hop in and out of meetings with no problem. Instead of traveling across the USA, just hop from booth to booth. Recruiting talent – you’ve got some of the biggest players and ODs in the profession attending vision expo. I was able to make multiple connections with individuals who will be guest writers for NewGradOptometry.com and OptometryStudents.com. I would just chase these guys and gals down after they finished a CE. Then I would give them an elevator speech about the website. 99% said YES, they would be a part of our project. Learning from other start-ups – there are a ton of other companies going through exactly what your company is. It is really helpful to see what they are doing to succeed. I went around to several booths and built relationships with companies in order to learn a thing or two.  LocalEyeSite.com was one great start-up company I learned a lot from. Check them out. Testing your model – Vision expo gets you direct, instant feedback on your company model. People are honest and if you ask, they will tell. Curious about how to tailor and make your best product? Just ask the thousands of professionals at Vision Expo. Vision Expo really helped to push the NewGradOptometry.com brand to the next level. I kid you not. See you at Vision Expo West in September 2014! 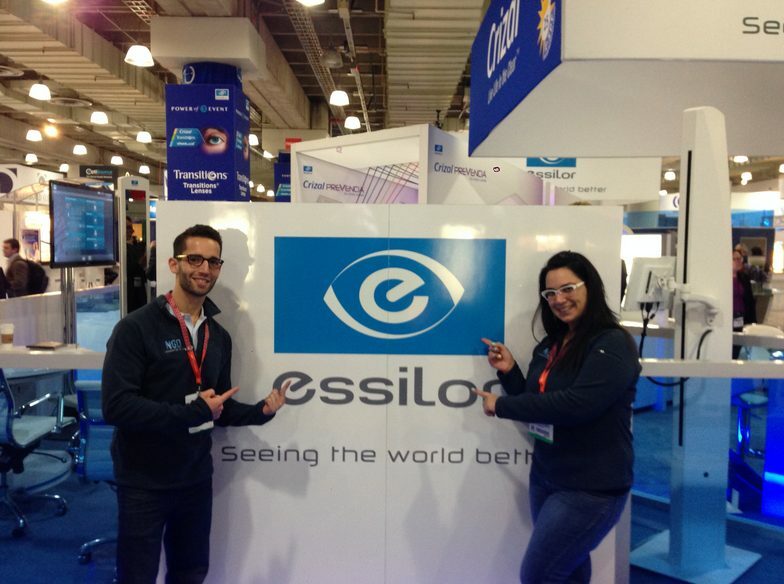 For the new optometry graduate, Vision Expo East (VEE) can be both educational and fun. When I was still in optometry school, there were many times when I took for granted having world-class professors and educators in the classroom and clinics. Now that I’m out practicing, often times I encounter cases that leave me scratching my head and no one to consult with. As such, attending Continuing Education has been a breath of fresh air, especially when it is with Melton and Thomas. The few hours I spent attending classes really reminded me how much I miss learning! But VEE wasn’t just about going to lectures. It is also a great occasion to meet up with old friends and colleagues. We walked around different booths to see the up and coming in the eye care industry, chatted with professionals, and got a chance to attend some fun events. For example, Vision Expo and Allergan threw a great event at a local bar. It was the Young Professionals Club event. Overall, VEE was both a professionally and personally rewarding experience. WOW! That’s all I could say to myself as I walked through the Galleria exhibit at Vision Expo East. 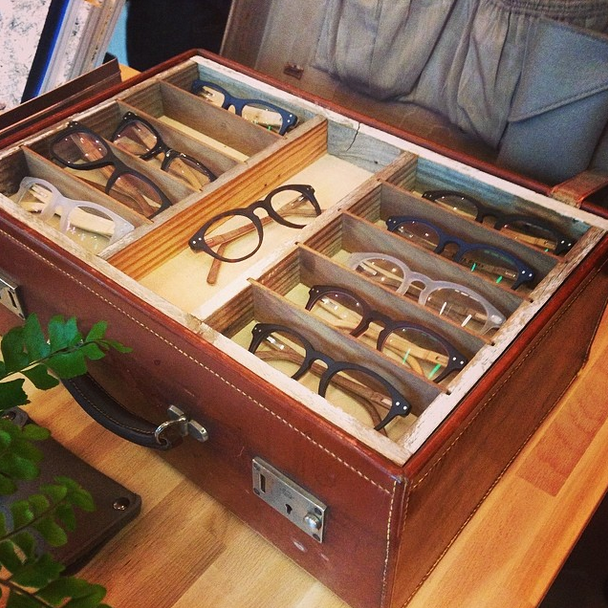 Never in my wildest dreams could I have imagined so many different variations and styles of eyewear in one place. Vendors from all over the world made their presence known as they displayed their latest and greatest fashion-forward collections for all to see! One thing I found truly unique was the exhibit hall fashion show! Male and female models were eager to strut their stuff as they showcased complimentary designer eyewear and apparel on the catwalk. The energy was so electric! Maybe the NGO team should hop on stage to join the party next year?!? If you’re ever looking to upgrade the eyewear in your office to the latest trends, Vision Expo has you covered. From mainstream brands to niche designers, you’ll have plenty to chose from! 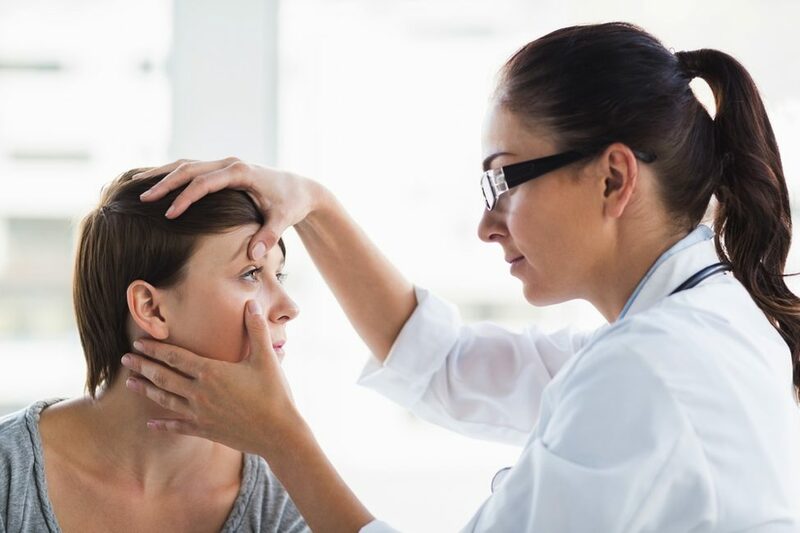 As optometrists, we want to deliver the best and most modern care to our patients. We strive to be at the forefront of technology and create new and innovative ways to use that technology in our practices. With so many options, how do we choose what is right for our practice and our patients? What is the science behind the technology? How does this technology aid in the diagnostic process? Fortunately, International Vision Expo East is the conference that answers all those questions. With hands-on companies such as Essilor, Hoya, and Zeiss, it was easy to practice with the new stuff and discuss its application. Learning about new products in one place and being able to compare and test drive the equipment is unparalleled at VEE. While you’re absorbing knowledge, why not take in some CE courses as well? I was able to attended courses such as “Periocular Malignancies” and “Retina Update”. VEE hosts the best and brightest lecturers with countless courses at your disposal. It was easy to stroll between the education program and the exhibition hall, and it was all organized ahead of time using the VEE “My Show Planner” option on the website. VEE is where the entire ophthalmic community can revive and refresh their love of the profession, all the while learning and expanding their practice. The show gave me the opportunity that flyers and price catalogs do not. The hands-on tech experience and personal interaction with company representatives. This is truly the unmatched eye-care event of the year! 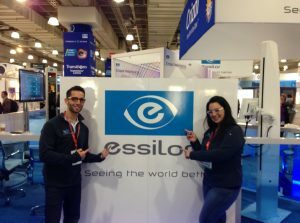 Thanks NGO.com team for attending Vision Expo East! The articles that you posted are very helpful to describe to your peers the benefits of attending International Vision Expo. We can’t wait to offer more benefits to Young ODs through our Young Professionals Club! Awesome to see you on NGO Kristen… Hey everyone out there – Kristen is basically the driving force behind the Young Professionals Club and making vision expo happen. She is awesome and have been a HUGE influence on getting students and new grads successful. Ask her any questions on the comments here!